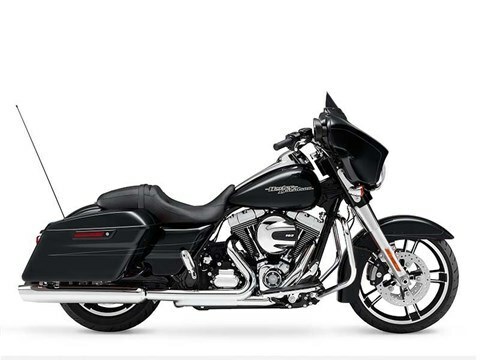 You’re looking at the answer to the question, how do you fully load a touring bike with premium features and still roll with the stripped down bagger look? 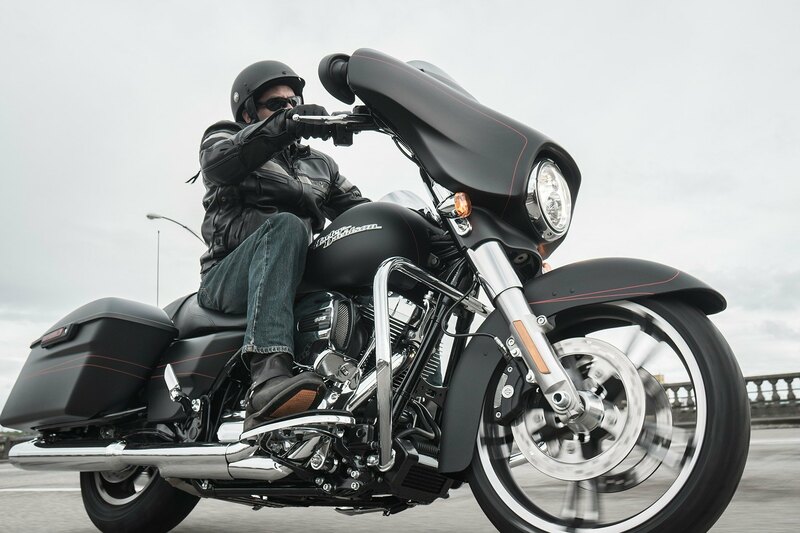 Check inside the sleek Project RUSHMORE batwing fairing and you’ll get an idea. 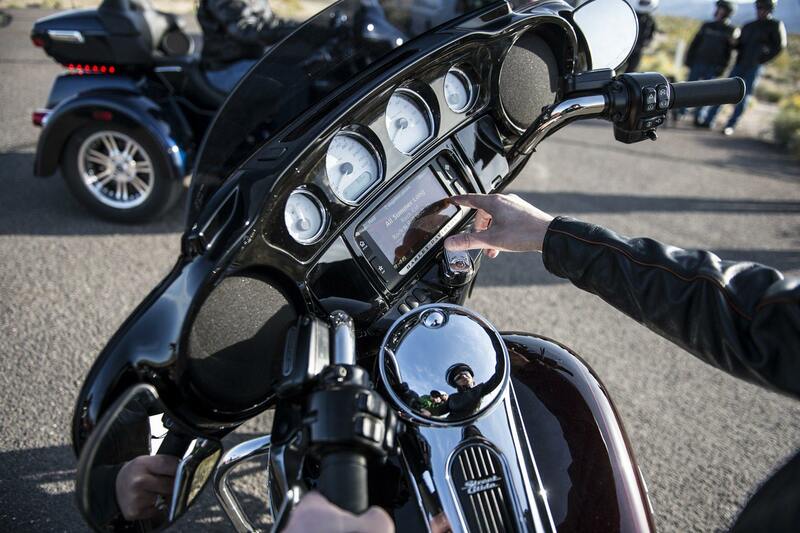 You're looking at the top-of-the-line 6.5 inch touchscreen infotainment system and BOOM!™ Box 6.5 GT audio system. Then check out the details: color matched fairing skirt, 19-inch Enforcer front wheel, custom rear taillight and fascia. The list goes on. 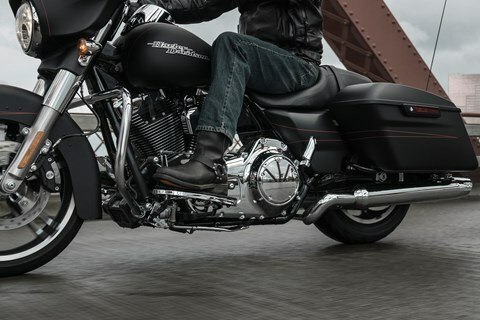 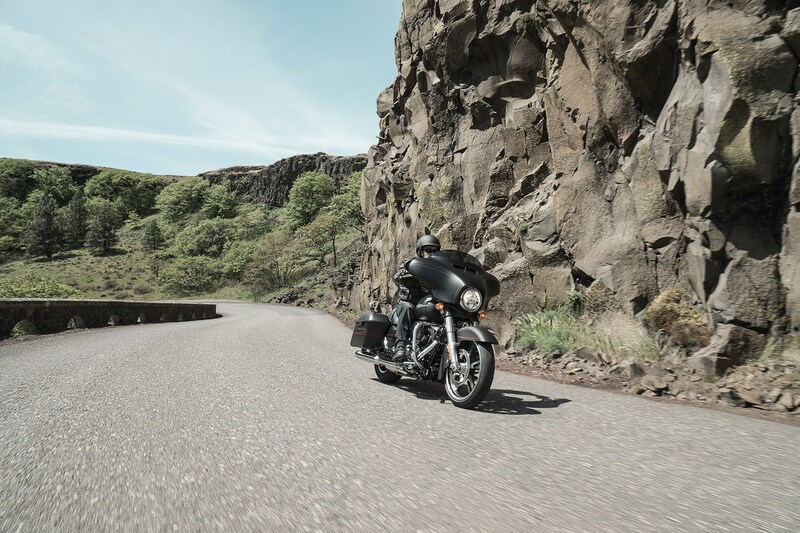 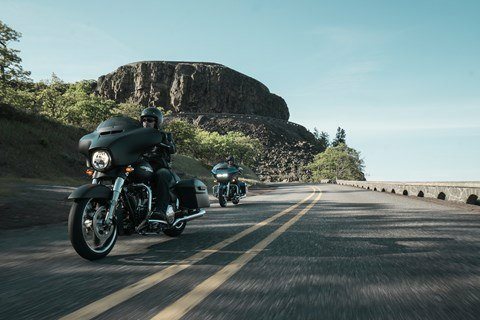 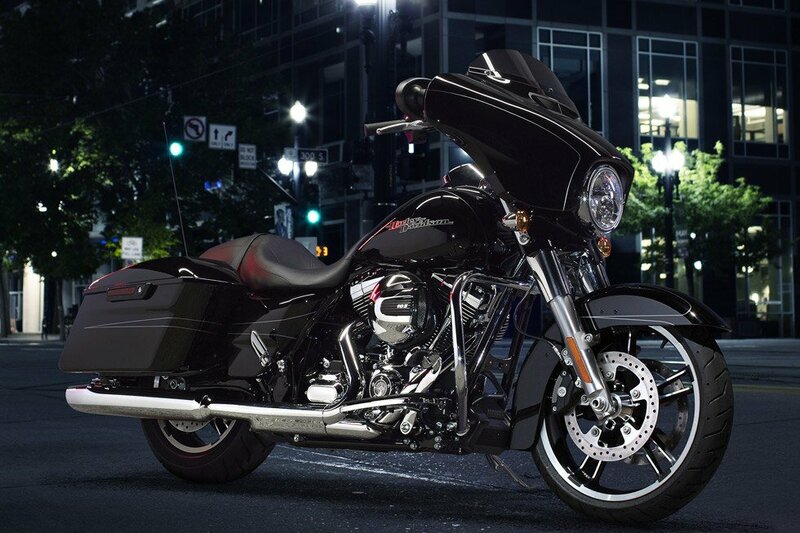 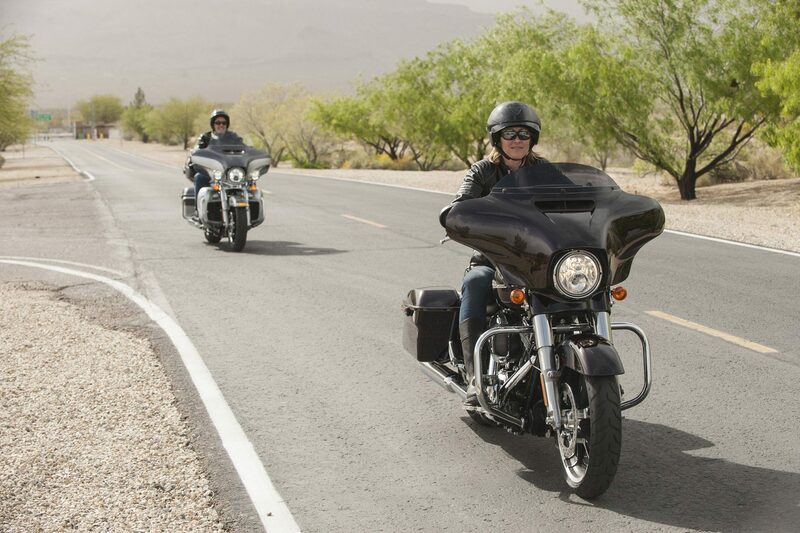 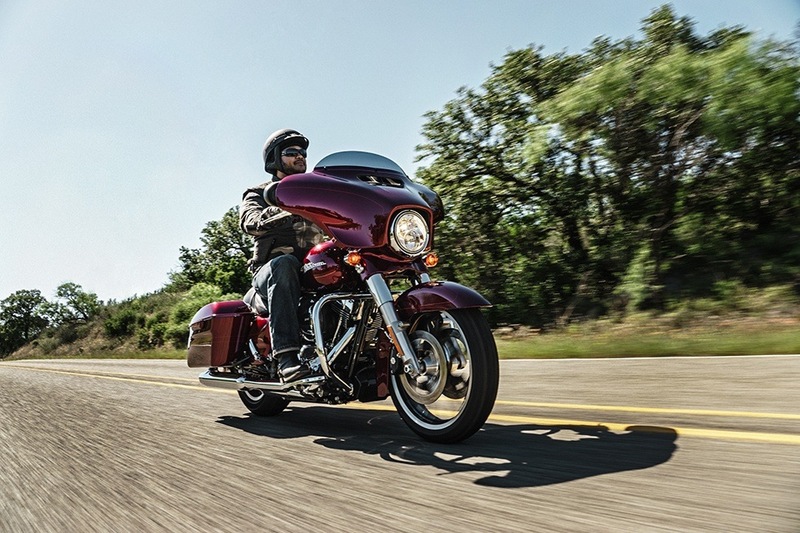 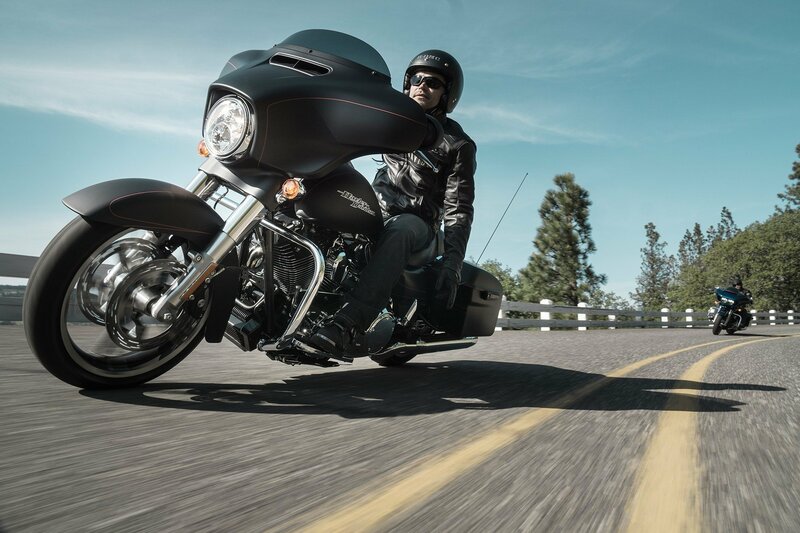 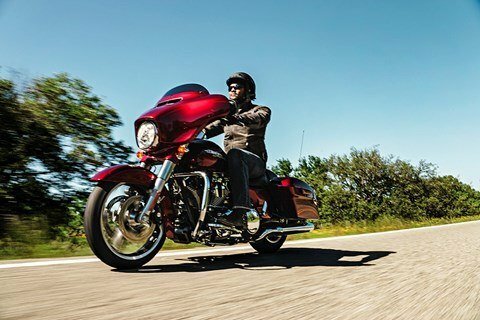 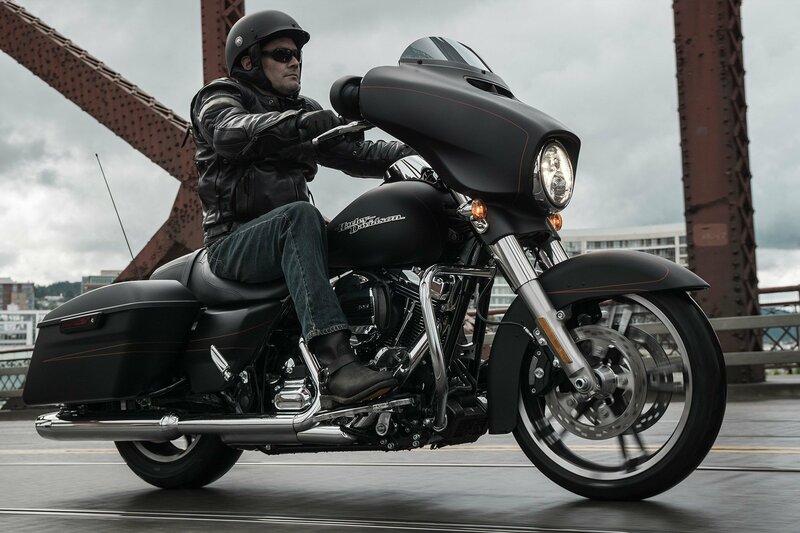 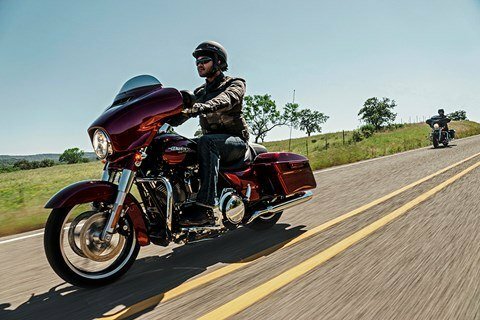 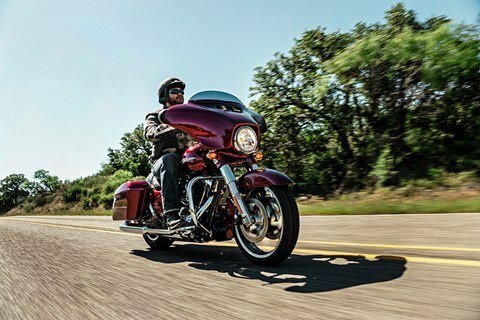 Yeah, it’s stripped down But The Street Glide® Special is loaded.